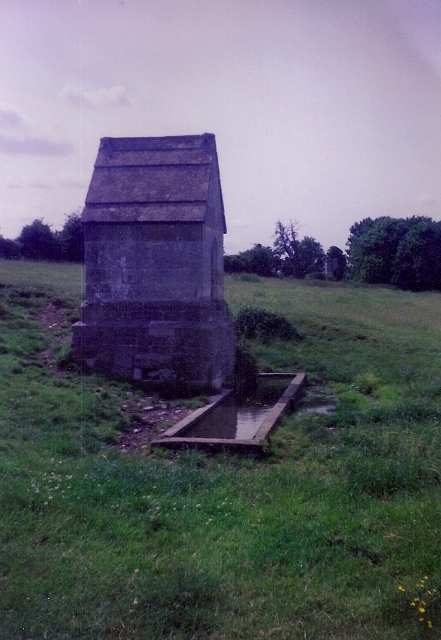 Posted on June 19, 2017, in Favourite site, Folklore, Ghosts, Gloucestershire, Saints and tagged antiquarian, archeology, Catholics, Christian, folklore, Gloucester, Gloucestershire, healing wells, Holy Well, Holy well blog, holy wells, Holy wells blog, Holy wells healing springs Spas folklore local history antiquarian, Holywell blog, legends, Local history, Our Lady, water lore. Bookmark the permalink. Leave a comment.